Are you trying to decide if a Life Settlement is the right choice for you? We welcome you to visit our Policy Sellers section to get started. ALIR provides turnkey solutions that are timely, efficient, and effective. Find out how ALIR can help you and your clients. Are you interested in receiving expert guidance and optimal returns? Visit our Investors page to gain insight into our process and expertise. The experienced leadership team at ALIR recognizes that true success is a result of partnerships that have been built upon a foundation of trust and respect. Our Life Settlement specialists are recognized in the industry for being industrious, thorough, and passionate. We believe in integrity and focus on complete transparency with our clients, partners, and investors in order to cultivate and fortify our success. As an esteemed member of the Life Settlement community ALIR steadfastly adheres to the ethics of the profession, and we are devoted to doing our part to establish greater awareness about Life Settlements as an powerful tool in the hands of advisors and financial professionals. We invite you to visit our About Us page and learn more about our values and experienced team. 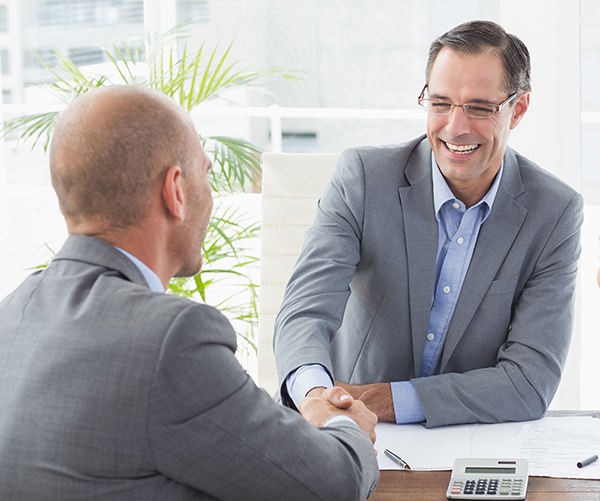 As a direct buyer, our goal is to provide our partners with all the tools they’ll need to evaluate a Life Settlement as a potential option for their clients. We can advise you of the policy’s value, maximize that value in the market, locate buyers for the policy, help evaluate the offers and handle the vast majority of the paperwork. 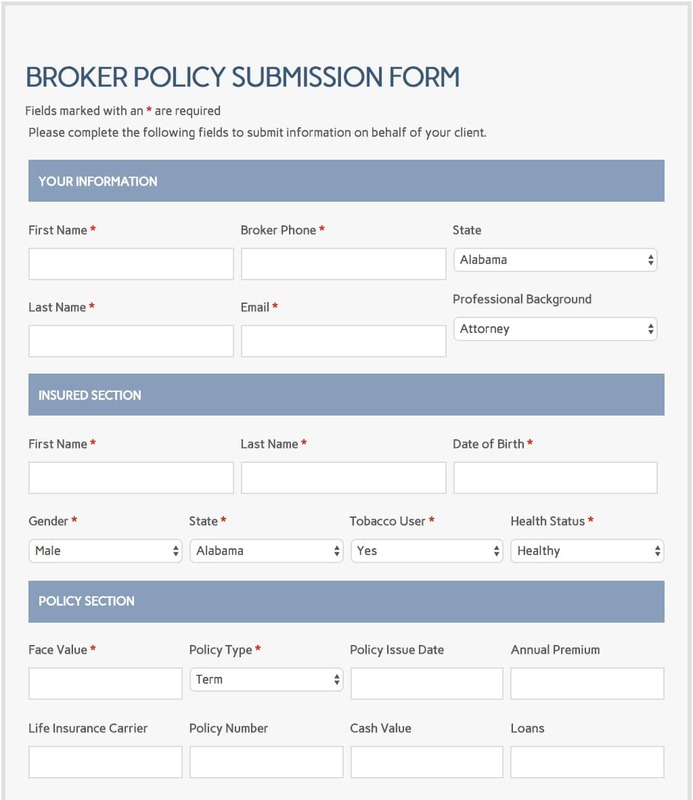 For quick and efficient pricing and offers for any potential Life Settlement cases that you may have, please utilize our ALIR Broker Connect page to submit a policy. Our dedicated team will be happy to look over your case and answer any questions you may have. In this exciting period of rapid growth in the Life Settlement industry, it is vital to adapt to the constantly changing environment. 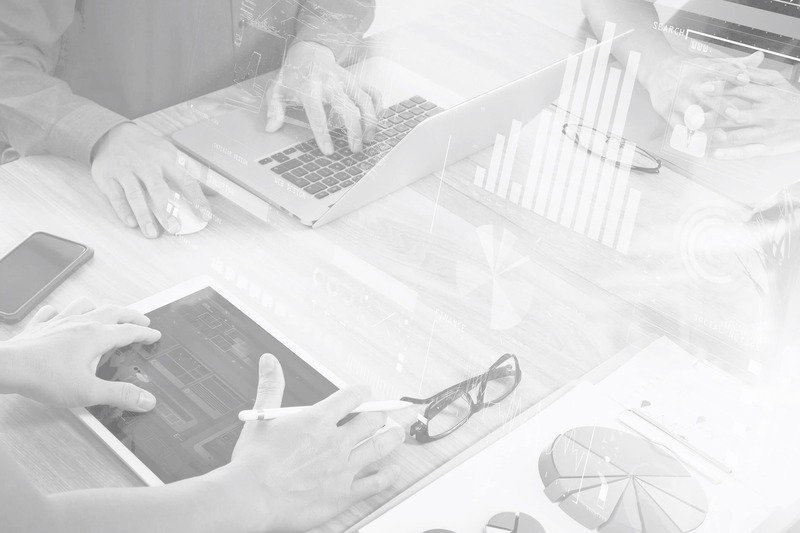 ALIRs resourcefulness and enterprising approach keeps us at the forefront, allowing us to continue to meet and exceed the demands of the marketplace.